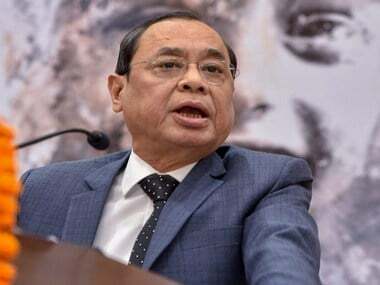 New Delhi: The Supreme Court on Monday prohibited the plying of 15-year-old petrol and 10-year-old diesel vehicles in the national capital region and made it clear that such vehicles would be impounded if found on roads in Delhi-NCR. 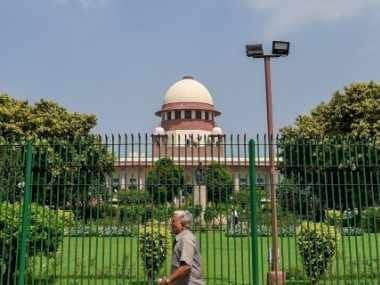 A bench of justices Madan B Lokur, S Abdul Nazeer and Deepak Gupta said a "meaningful advertisement" should be published in a local newspaper for convenience of the owners of these vehicles. The bench directed the CPCB to immediately create a social media account on which citizens could lodge their complaint about pollution directly "to be acted upon by the task force responsible for implementation of the Graded Response Action Plan (GRAP)". It permitted the court-mandated Environment Pollution Control Authority (EPCA) to take pre-emptive steps under the GRAP without strict adherence to pollution stages delineated in the plan. The GRAP is aimed at tackling air pollution in Delhi-NCR and adjoining areas and it is designed to take urgent remedial action when air quality deteriorates. "The transport departments of NCR will immediately announce that all the diesel vehicles more than 10 years old and petrol vehicles more than 15 years old shall not ply in NCR in terms of the order of the National Green Tribunal dated 7 April, 2015. "The order of the National Green Tribunal was challenged in this court and the civil appeal was dismissed. Vehicles violating the order will be impounded," the bench said. Earlier, the green panel had also banned the plying of 15-year-old petrol and 10-year-old diesel vehicles in the Delhi-NCR. The apex court passed these directions on a note placed before it by advocate Aparajita Singh, assisting the court as an amicus curiae in the air pollution matter, seeking urgent directions to correct the prevailing situation of pollution. 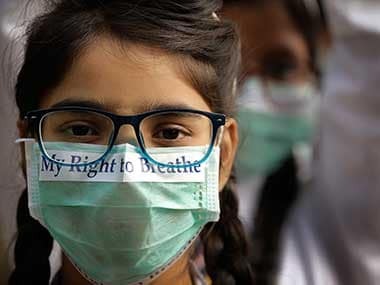 The bench said it was permitting the EPCA to take pre-emptive steps under the GRAP "in view of the more or less critical situation in NCR, particularly in Delhi with regard to air pollution". During the hearing, the bench referred to media reports that the people should not go on morning walk due to the high levels of pollution. "Have you gone to the Old Delhi railway station? Poor people there have to work to earn their livelihood. The kind of exertion they undergo is much more than those walking in the morning at Lodhi Gardens," the bench told Additional Solicitor General (ASG) ANS Nadkarni, appearing for the Centre. "They are doing heavy duty manual work. You cannot tell them that you stop your work because it is unsafe for you to work in the morning. This is a very critical situation," the bench said, adding, "It is horrible". It said a rickshaw puller cannot be told to remain inside his home and not work outside to earn his livelihood. 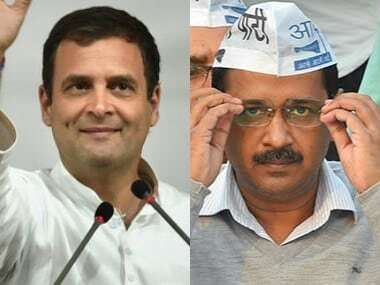 The bench perused a note prepared by EPCA chairman Bhure Lal, who has highlighted the issue of rampant garbage burning in several parts of Delhi, including Bawana, Narela, Dwarka, Nangloi and Mundka. "The photographs attached to the note indicate a fairly terrible state of affairs with regard to pollution in various parts of Delhi. It is for this reason, we are compelled to pass the above orders in the first instance," the bench said. "With regard to the note submitted by the EPCA chairman on visits to hot spots of the NCR to ascertain ground-level enforcement of directions issued and actions taken, the Delhi government as well as the Delhi State Industrial and Infrastructure Development Corporation Ltd should file an affidavit within two days," it said and posted the matter for hearing on 1 November. Nadkarni told the court that he supports the suggestion given by the amicus about creating a social media account so that citizens could lodge complaints about pollution. Singh told the bench that citizens in the national capital are facing health emergency due to pollution and currently the air quality was under "very poor" level. "The problem is always of implementation (of directions passed by the court). Implementation is at such a dismal pace. They (authorities) have got a good excuse in crop burning today. 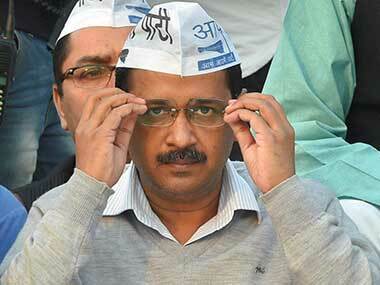 "But in Delhi, people will continue to drive their luxury diesel vehicles. Farmers who are in distress are forced to buy farm equipments but people in Delhi will continue to maintain luxury," she added. Singh said only farmers cannot be blamed for pollution due to crop burning as the Ministry of Earth Sciences has said pollution load from transport was around 41 percent. "Mere talking is not enough. When pollution is at serious level, they (authorities) talk but after that they go on sleeping," the amicus said, adding that the use of colour-coded stickers which would indicate the nature of fuel being used in the vehicles have not been implemented. She said accounts on Facebook or Twitter should be created so that citizens can lodge complaints about pollution.